PetSafe Pagoda Pet Fountain Giveaway! Home » Reviews & Giveaways » PetSafe Pagoda Pet Fountain Giveaway! It’s the Holiday season and what a better way to celebrate than with a giveaway of something special for the pets in our lives! This is a sponsored post on behalf of PetSafe Canada. 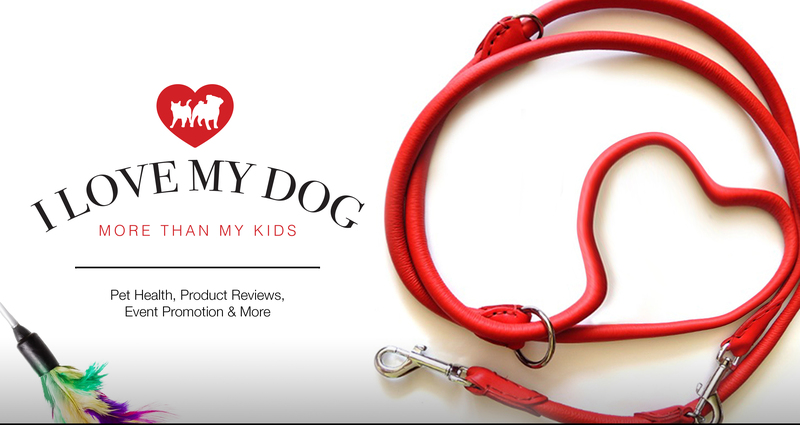 I only share information on products that I would use myself, for my pets, or believe would be of interest to my readers. All opinions are mine and do not necessarily reflect those of PetSafe Canada. This Holiday season we are celebrating and thanking our readers with help from our friends at PetSafe Canada. Our pets provide us with unconditional love all year long and they deserve something special this Christmas. Now is your chance to win this classic looking Ceramic Pagoda Fountain that not only fits in to all home decors, but most importantly, keeps our dogs and cats hydrated. Large dog, small dog, cat or kitten, the PetSafe Pagoda fountain is the perfect size for all with an upper and lower drinking level. The Pagoda Fountain, perfect for pets of all sizes! The Ceramic Pagoda fountain from PetSafe Canada continuously recirculates and filters your pet’s water, keeping it cleaner and fresher longer, and encouraging your pet to drink more. Be sure to visit PetSafe Canada on Facebook as they celebrate the Holidays with 24 Days of Giveaways this December! My newly adopted senior cat is seeming to like moving water, his paws go in to get it going and then the damp paws track litter everywhere. (I can see where I have to clean ha ha) I’d like to see how my two cats do with the fountain! At the moment, our cats have been demanding that the tap be run so that they can have fresh water. This would hopefully put an end to that! ah, alas, I’m in the US. Who ever wins is going to be very lucky. With 3 dogs, all different sizes, this would be amazing! My kitty Gizmo LOVES fresh water. He drinks out of our taps when I wash my hands. He would love this so much. My cats don’t drink enough, especially when I forget to change the water in their bowl & it’s not as fresh or cold! I think this fountain would encourage them to drink more & improve their health! This would be wonderful for my 2 kitties and my little dog. They all love to drink and the 2 cats want to be drinking out of the tap whenever anyone goes to the bathroom!! They would love this! It would give them a constant supply of fresh water to keep them hydrated. No worries about missing a water bowl refill! Oh Miss Edie, Miss Edna, and their amazing humom….I could really use the fountain because i have a lot of dogs which range in size from 15lbs to 95lbs. The different heights would be so helpful. I would love to win this so my cats and dog can be encouraged to drink more and keep hydrated! It’s so important for their good health. Thank you! This would make Scooby Doo one happy senior pup. He is very picky about his water and these are so pretty to showcase in your kitchen! Merry Christmas from Santa Paws! Living in a place that has well water, it is important to have filtered water for them, this will be more economical and easier to go without bottled water! It would help my 16 year old cat drink more water to prevent kidney disease. It would entice my 2 dogs to drink more so it would be great for them. Would entice my cat into drinking more water. Staying better hydrated will improve his well-being. I have 2 cats and they both love to drink water. My male cat loves to drink from the faucet so I am pretty sure he would love to have a fountain. One of my cats has urinary issues, so this would definitely entice him to drink more water. My other cat has a stricture, which requires meds that cause dehydration, I add water too his food to prevent that, but this would also help greatly! We share our home with two beautiful, elderly golden retrievers and a black kitty, too. They have water bowls all over the house, but both have been drinking out of the toilets almost exclusively for the last couple of years. They aren’t fussy which bowl they drink out of… they’ll even drink out of the one my little boys drink out of! I can only imagine a pet fountain would be more appealing and certainly more healthy than the toilets! We have 4 dogs. Having fresh water is important to me. After just one slurps up some water in the bowl it is no longer “fresh” for the others 3 dogs. The PetSafe Canada Pagoda would just be the cat’s meow for my puppies! I have been wanting one of these for my cats for ages … I especially like that it looks good with home decor.